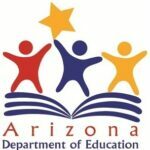 The Arizona Department of Education would like to announce their 2019 Southern Arizona Education Job Fair on March 2, 2019 and their 2019 Arizona Statewide Education Job Fair on March 9, 2019. Please go to their free participation registration page to complete registration. These annual fairs are held exclusively for K-12 Districts and Charter School in support of their recruitment efforts. 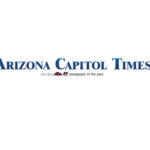 Nine months after the Arizona Department of Education notified schools it had misallocated millions in funding for special education programs, the federal government has approved a plan to correct the error. A plan to remedy similar issues with Title I allocations has also been drafted but will not be finalized until at least next week during a phone call with state representatives.